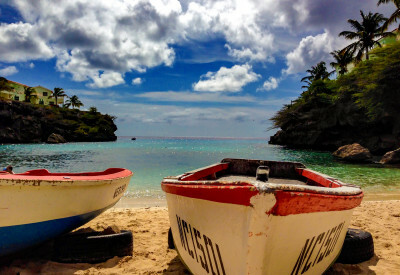 Curacao is the home to more than 35 captivating and beautiful beaches. Every coast has its own character and that makes Curacao truly unique. And although Curacao has a lot more to offer than sun, sea and sand. 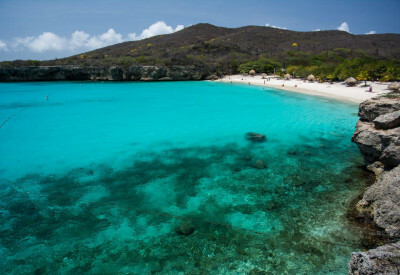 A visit to a few beaches is a definite must do on Curacao. 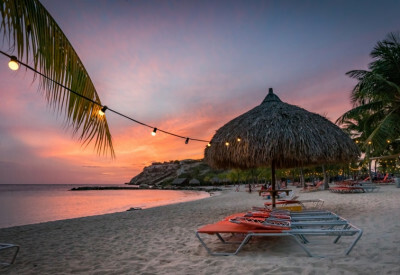 Meet the 10 Best Beach on Curacao. This beach is popular by both locals and tourists. The stunning blue colors of the ocean in combination with the white sandy beach makes this the absolute number one and a must do on your Curacao bucket list. Visit this beach in the morning to get the best shaded spots but also to admire the almost fluorescent sea. You have to take a boat trip to experience the beauty of this island and a great plus to this great experience, because you might encounter wild dolphins along the way. This might literally be the finest white sand you will ever feel between your toes. When taking a stroll on this beach you will notice that your feet will easily sink in the sand a little because the fine, powdery sand. You cannot leave this uninhabited island without spotting a sea turtle in the beautiful ocean. 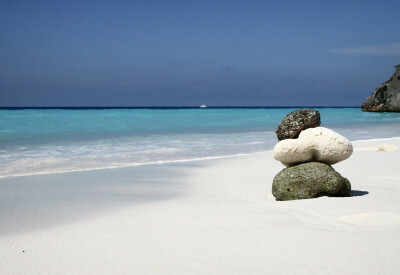 When looking at pictures of a beach on Curacao, chances are you are daydreaming to an image of this beach. Grote Knip (Kenepa Grandi) on Curacao (Westpunt) is not only a very photogenic beach but the second you lay eyes on this beautiful white beach, turquoise ocean and palapas (similar to a small one pole tiki hut) you just know that you are the Caribbean island called Curacao. Bon bini! This beach is hidden in between two coves in Westpunt. 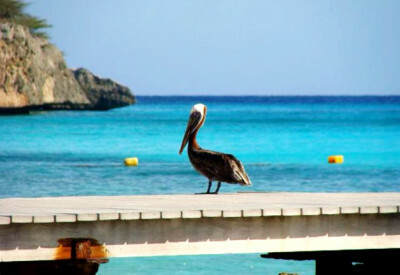 There are two reasons that makes Playa Lagun truly great. Firstly, if you visit this beach in the morning you have a great chance to encounter sea turtles so don’t forget to bring your snorkel gear. The second reason is the clear water. The best way to notice that is of course under water but you should definitely climb the stairs to the little bar and restaurant. Look down from there and you will immediately see what we mean here. Oh and don’t forget to greet the tame iguana friends when you ordered your cocktail. You enter the ocean by walking a small set of steps, so this might not be your ideal beach when traveling with small kids. 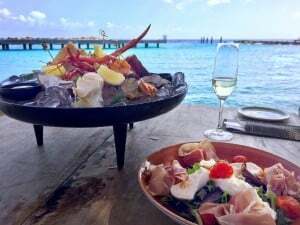 Diving is also something recommendable but the reason why Karakter on Curacao is on this list is because of their restaurant. Their lunch menu including tapas is different than that standard burger you’ll normally find at regular beach bars. The menu includes healthy options and contains tasty meats and fishes served with a great combination of ingredients. Stretch the day by watching the sunset and to stay for dinner. Indulge and make your beach day a little bit more culinary, we are positive you won’t regret it! Porto Marie deserves a place on this list due to the combination of everything great. A beautiful beach, a gorgeous ocean both above and under water. Tasty F&B possibilities with an extensive menu in comparison to “regular” beach bars & restaurants. Plenty in the shade and a floating platform to make it even more fun for the kids. To top it there’s a beautiful pier which is perfect to take that perfect vacation photo. In short, Porto Marie has the total package. Due to the extensive upgrade of Avila’s beach, this beach truly deserves a spot on this list. 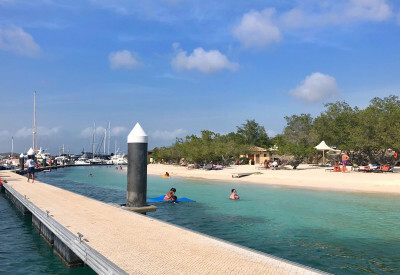 This white sandy beach offers calm water, comfortable lounge beds and a great boat shaped beach bar (Schooner Bar) which has been highlighted in many travel magazines. Not only by its shape but also by its menu; you can’t leave without tasting the best Keshi Yena on the island. This man made beach was so well constructed that even sea turtles on Curacao can’t distinguish it from real and lay their eggs here. 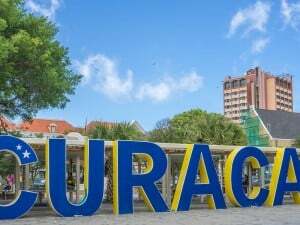 This location is also a great spot for cruise tourists looking for things to do on Curacao while visiting the island and in search for a beautiful beach nearby the mega pier. How much for an Avila Beach Day Pass? 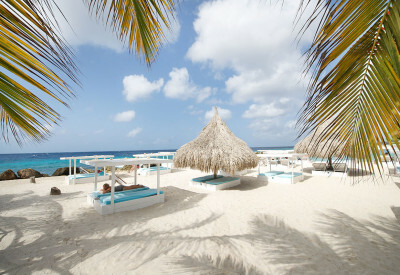 This beach has wonderful cabanas where you can privately enjoy the Jan Thiel beach on Curacao. Make your reservation at Zest when arriving to Curacao to avoid disappointments; their very popular. At 1.00 pm they lights up the grill and it’s impossible to ignore those heavenly smells. 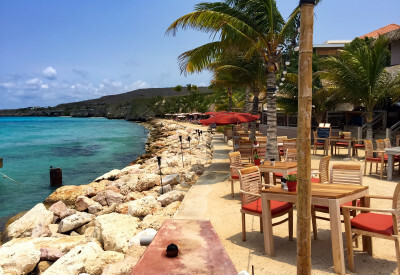 The cabanas and the BBQ menu make Zest a hotspot on Curacao. This is the perfect place to take in some rest and relaxation. 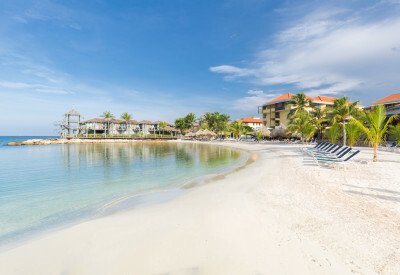 Blue Bay on Curacao is located in a closed community and a beloved home for locals, people with second (vacation) homes and tourists. It offers a nice beach with lots of palm trees which create shade from the sun. 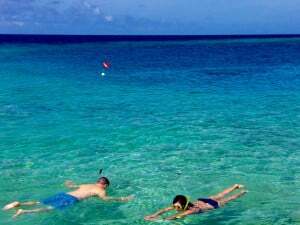 When you’re into diving than Blue Bay offers great Curacao views below sea level. This beach offers a bar, three restaurants nearby and a kids club. With these amenities this location speaks to a diverse audience; perfect for families with kids, divers and couples. Something for every taste. 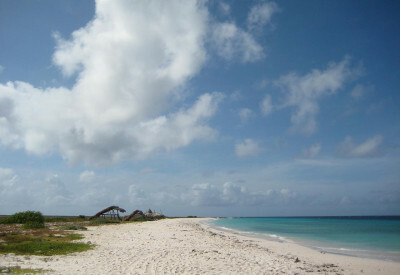 This beach is located at Santa Barbara on East Curacao. This beach does not have palm trees but those typical Divi Divi trees. This windblown tree is almost a national symbol on Aruba, Bonaire and Curacao. A beautiful sight together with boats docking at the pier. This beach offers the most unique setting on Sundays. On that day, way before the hotel Santa Barbara existed on Curacao, lots of boat owners come to Barbara Beach via Spanish Waters. Take a stroll on the beach and pier and meanwhile you’ll see how (upscale) locals enjoy their weekend with lots of music, food and drinks. Boca 19, one of Santa Barbara’s restaurants offers a great view to the beach and boat area.